YOUR CONTRIBUTION STRENGTHENS A STEWARDSHIP OF THE OCEANS THAT BEGAN OVER 40 YEARS AGO, AND WILL LAST MANY GENERATIONS MORE. 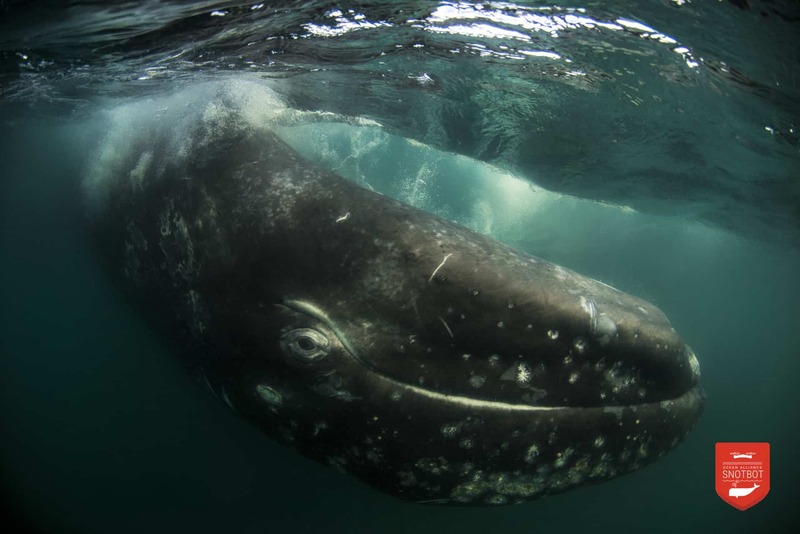 Ocean Alliance, one of the oldest, most well respected whale research and education charities in the world, was founded by noted whale biologist and conservationist Dr. Roger Payne in 1971. From Dr. Payne’s discovery that whales sing (copies of these recordings are available with Deluxe and Corporate adoption options) to Dr. Iain Kerr’s innovative use of drones to collect biological data on whales, Ocean Alliance has been pioneering benign whale research for more than four decades.